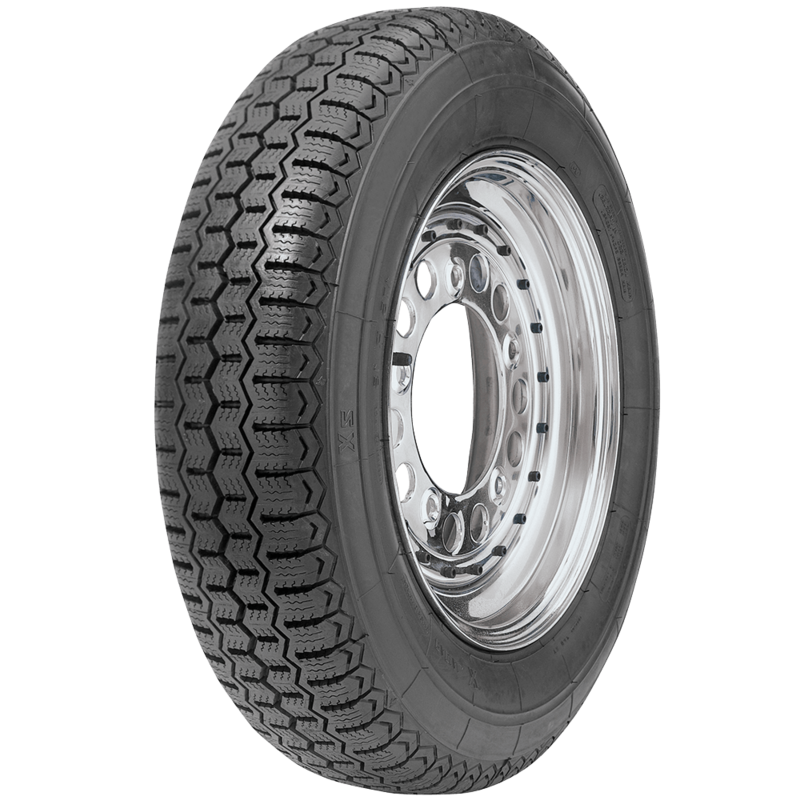 Michelin ZX Tires are high quality Michelin radials for many popular European applications requiring a 13 inch radial tire and authentic styling. 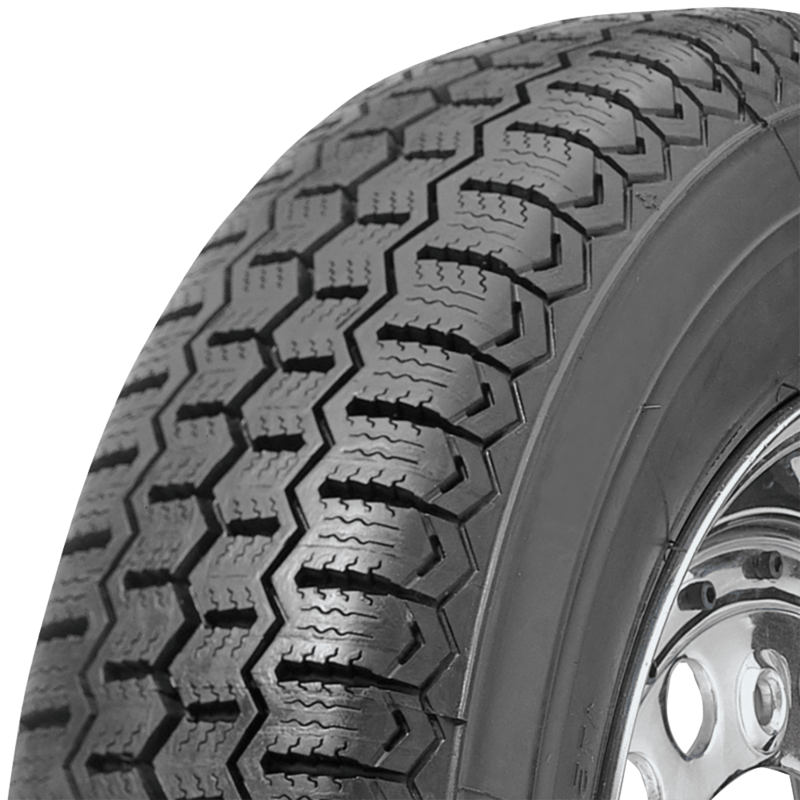 These 13 inch radial tires feature Michelin's ZX tread pattern and an S speed rating. The Michelin ZX was the innovative product of years of tire engineering development. This tire evolved from the revolutionary X Radial and brought even more reliability and performance to the tire market. 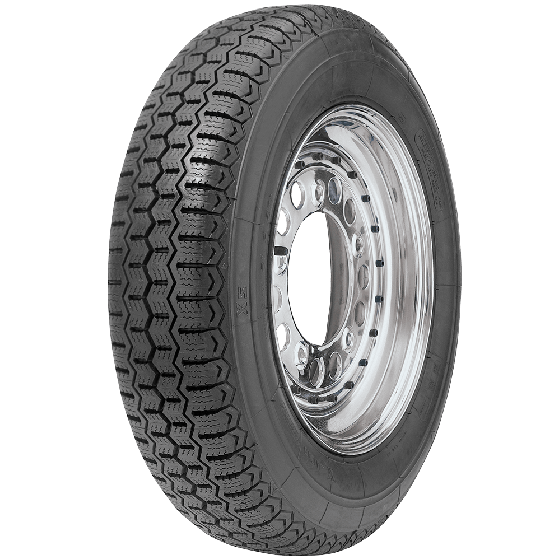 Radial tires held distinct advantages over the bias ply tires of the era with better ride characteristics and much better tread life. Radials also paid off at the fuel pumps with dramatically increased fuel efficiency. The ZX line draws from an incredible legacy of Michelin Classic tires and is available in popular 13- and 15-inch sizes for American and European automobiles. Do you need to run a tube with the Michelin 135r15? 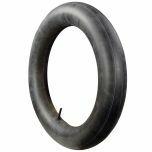 This tire does not require a tube unless your rims does not hold a seal, such as as wire spoke wheel does not.